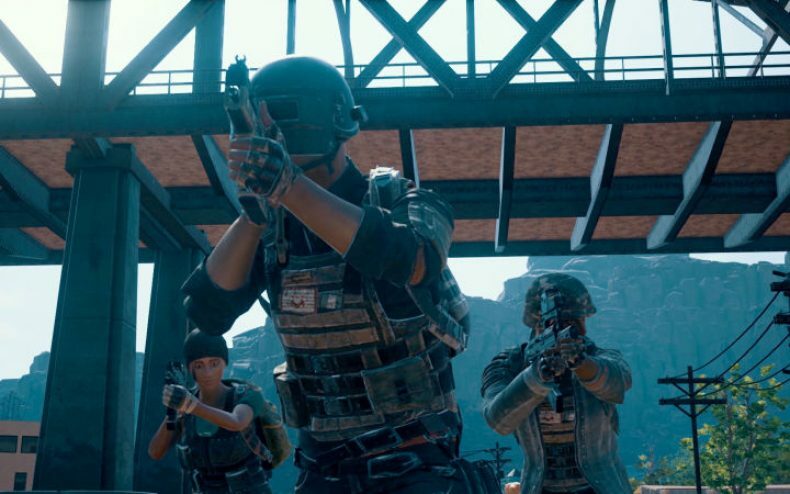 Where would PUBG creator Brendan Greene like to take his smash hit creation now that it’s reached Version 1.0? What will the game look like two, maybe three years from now? Kotaku conducted a new interview with Greene where he answered some of these questions. Greene would like to make the game “more competitive,” meaning more adaptable to the esports scene, because it’s going to show up there whether it’s ready or not. 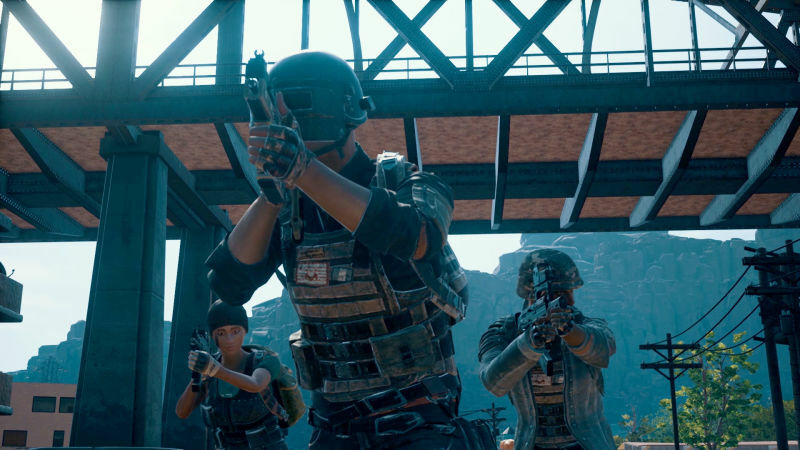 PUBG has already been the focus of a handful of high-profile esports tournaments, with mixed results…the games were rather dull when they started and only got audiences excited once the matches had dwindled to their final few players. The full interview is at Kotaku.com.